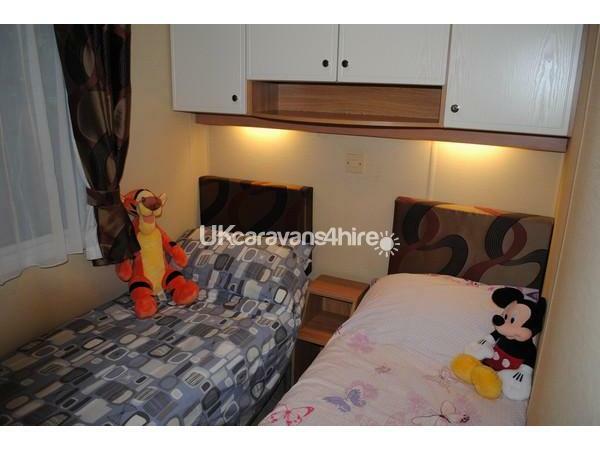 £100 deposit at time of booking, balance payable 28 days prior to arrival. Max 2 well behaved dogs permitted, no cats. To be kept off beds and furniture. 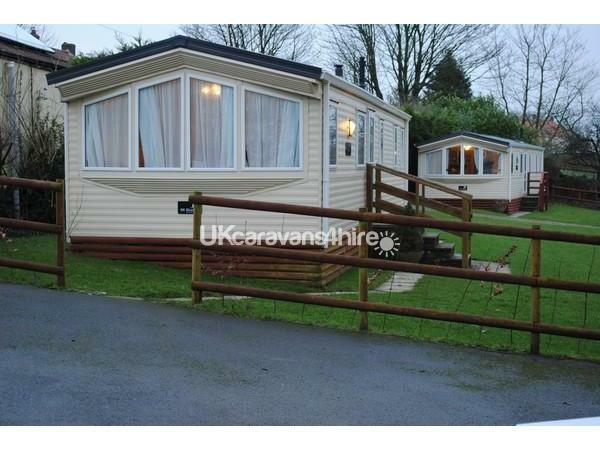 Our static caravan is located in a quiet part of this touring campsite. 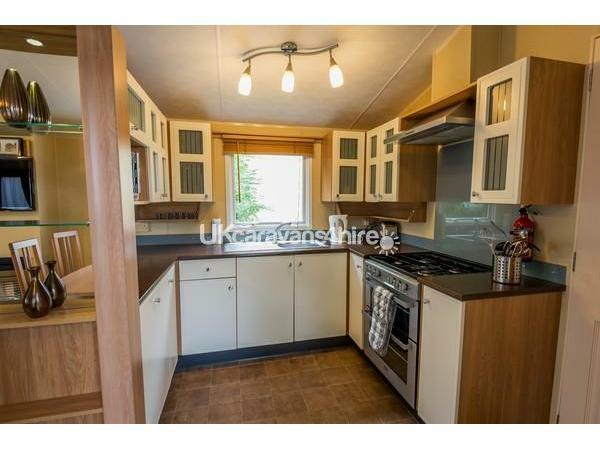 Slightly elevated, it enjoys a view across the adjacent fields and has an area to sit out and bbq should you wish. The van itself is very well equipped with kitchen and bathroom appliances plus a small selection of books, games and dvd's. Your holiday here should feel like a home from home. The site is located in the heart of the Mendip Hills Area of Outstanding Natural Beauty and is surrounded by farmland. It is however just 5 miles rom Cheddar Gorge and 6 miles from Wells, England's smallest city with its spectacular Cathedral and Bishops Palace. You will also be well placed to visit Glastonbury Tor, beaches at Weston Super Mare and Brean, nature reserves on the Mendip Hills and Somerset levels, Bath with its Roman baths and Georgian architecture, many historic houses and gardens, museums and cider farms. The area is great for walking, cycling, caving and climbing. 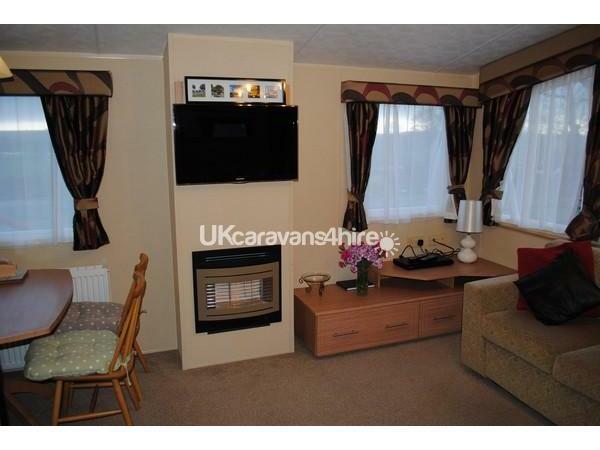 The caravan is a luxury model with full central heating and double glazing. The master bedroom has an en-suite toilet plus flat screen television and dvd player. 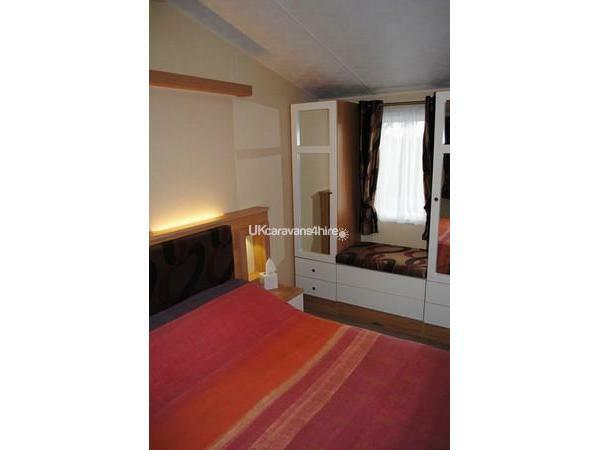 The second bedroom has 2 single beds and the sofa converts to provide a further double bed. 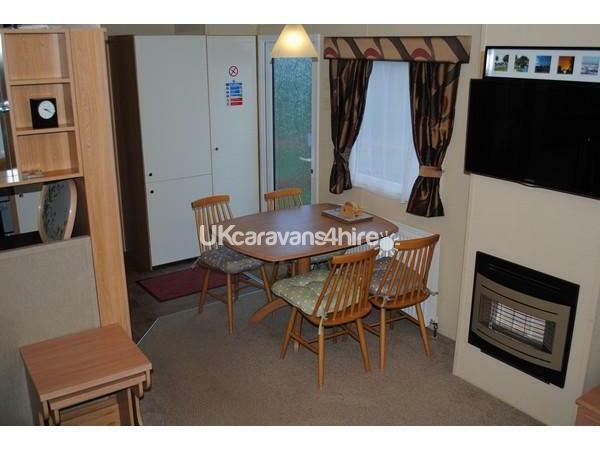 The main bathroom has a flush toilet, basin and shower, whilst the kitchen contains a full size cooker, fridge freezer, dishwasher, microwave and toaster. 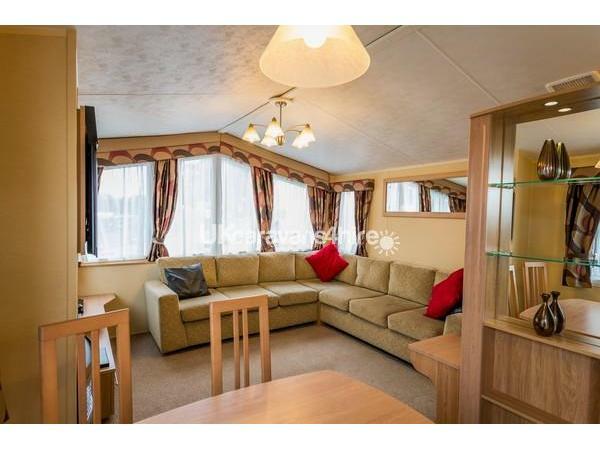 The large lounge diner has a flat screen television, with blue ray dvd and plenty of space for the family to spend time together. Site facilities include a small play area for children and laundry facilities should you need to do any washing. The licensed site shop stocks many basic food and household items plus local meats, cheese, jams, chutney, beers and ice cream. There is a bakery on site which produces fresh bread, pastries and savouries every morning, you could even think you are in France! There is plenty of tourist information for you to plan your days and a small book exchange should you wish to just sit and relax. We can also provide discounted tickets to Cheddar and Wookey caves. Nearby is an excellent village pub, that sells great beer and does traditional pub food throughout the year at very reasonable prices. There is also a farm shop / café with further produce and a substantial breakfast available just 200m from site. Both are dog and child friendly too. 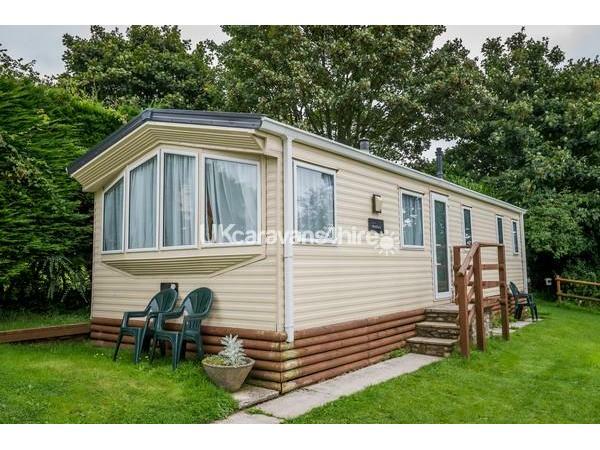 We are confident that you will love our caravan and have a great holiday here whatever your reason for coming. There really is something for everybody in this hidden gem of a county.